Brazil Arabica Delarisse's "cerrado" chapadao de Ferro Coffee Beans Online | Fresh, Affordable Coffee. From the vast number of single origins grown around the world this coffee, from Brazil, is well worth trying. Ruvaldo Delarisse’s family moved to the coffee producing region known as the “Cerrado” in the northern part of the state of Minas Gerais in 1973 from the state of Parana in the south of Brazil after several frosts had a devastating effect on local coffee crops. This farm is located in what is affectionately called “Chapadão de Ferro” – the “Iron Plateau,” is located on an extinct volcano - satellite photos indicate its enormity. The red volcanic soil is rich in iron and the additional high altitude contributes to a unique terroir in the already prestigious and regarded producing region of the Cerrado. Only about 5% of Ruvaldo’s production is Peaberry. Peaberry is a different kind of coffee bean. 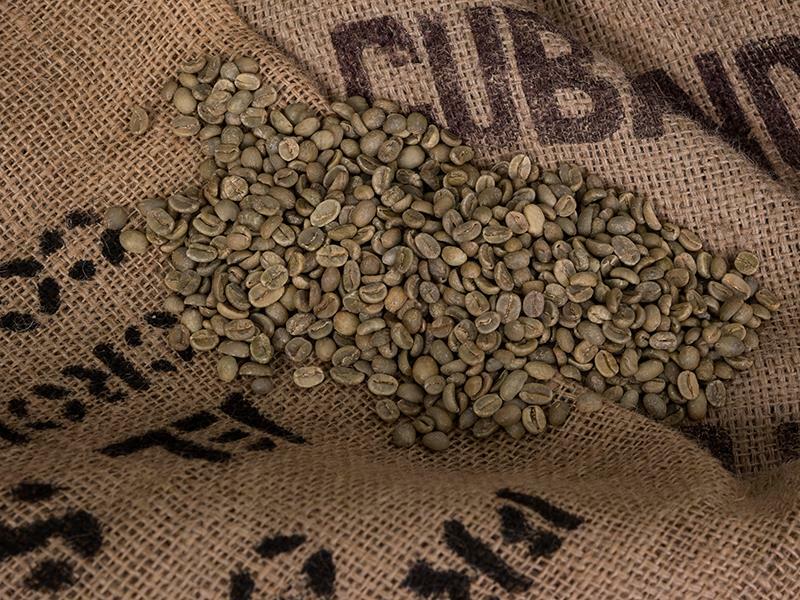 Normally the fruit of the coffee plant develops as two halves of a bean within a single cherry, but when only one of the two seeds gets fertilized the result is an oval shaped bean known as Peaberry. 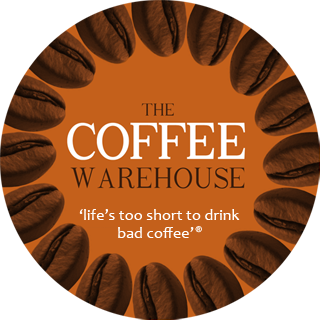 © 2019 Coffee Warehouse. All rights reserved.